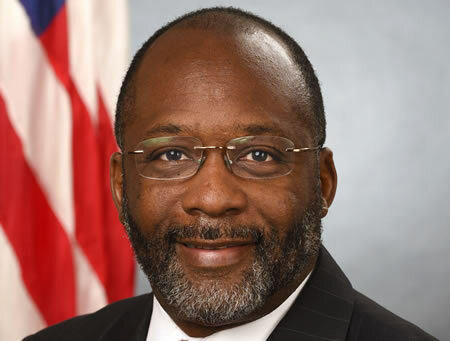 This Week, Vindell Washington – the recently appointed National Coordinator for Health Information Technology at the ONC – confirmed that one of his main priorities is to continue the work of Karen DeSalvo and implement the ONC’s Interoperability Roadmap. Washington believes the ONC’s Interoperability Framework is foundational for a number of the administration’s priorities, in particular the Precision Medicine Initiative and the Cancer Moonshot. In order for those initiatives to be successful, patients must be able to obtain copies of their health data and barriers that are currently preventing information exchange must be removed. HIPAA helps to protect patient privacy, but it does not prevent the sharing of health data. Washington explained that both the ONC and Office for Civil Rights have been working at improving understanding of HIPAA Rules with regards to information sharing and that the recent guidance on the permitted uses and disclosures of ePHI for exchange for healthcare operations and exchange for treatment should help in this regard. Of course, it is not only the misunderstanding of HIPAA Rules that is preventing information flow. The vast majority of hospitals have now adopted electronic health records – over 97% of hospitals and three quarters of physicians’ offices now use digital records – but there are still problems gaining access to ePHI. Many physicians still have difficulty obtaining the health data of patients from other healthcare providers. Few would argue that it would be better to return to paper-based medical records, but one issue raised by reporters was how much time it is taking to keep digital records up to date. A recent report published in the Annals of Internal Medicine suggests that for every hour that a physician spends face to face with a patient, it takes a further two hours to document those interactions and update medical records. Washington said he knows of “providers who implemented their systems, have great patient encounter times and go home on time or even a little bit earlier than they did.” Although, he understands that this is not the case with all healthcare providers. Many physicians are now spending a great deal of their own personal time documenting patient encounters, oftentimes at home when they would rather be spending time with their families. Washington believes the situation will improve as physicians become more efficient at documenting patient interactions in EHRs, and as vendors improve the usability of their EHR systems.